Outspoken Cycles offers a range of cycling services – if it involves a bike we probably do it! Services include various fun and unique pedal-powered event services, from smoothie bikes to pedal-powered cinemas, inspiring people to get cycling. 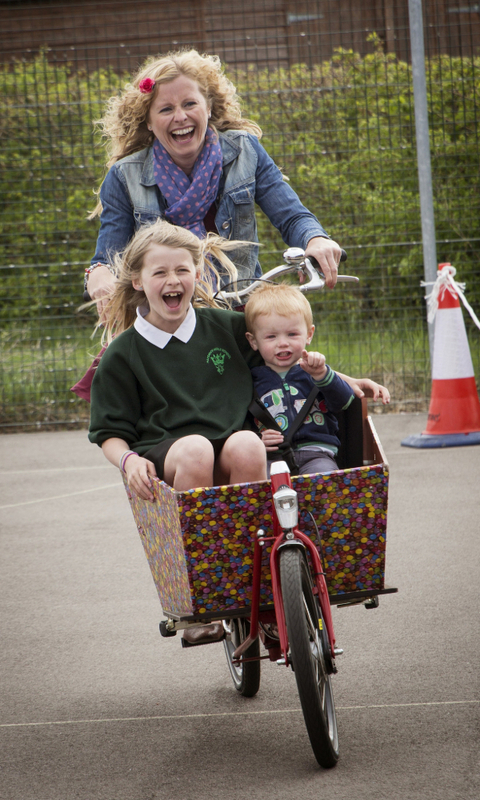 We are also specialist retailers in family and utility cycling with a broad range of cargo bikes, tandems and kids bikes available to test ride. 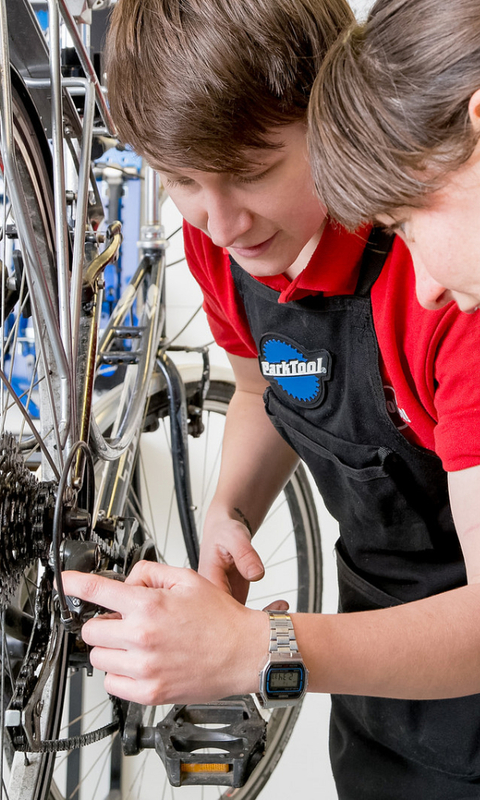 We also offer Workshop Repairs, with specialisms in cargo bikes, as well as business services such as mobile Dr Bikes, managed Pool Bike Schemes and Fleet Servicing. 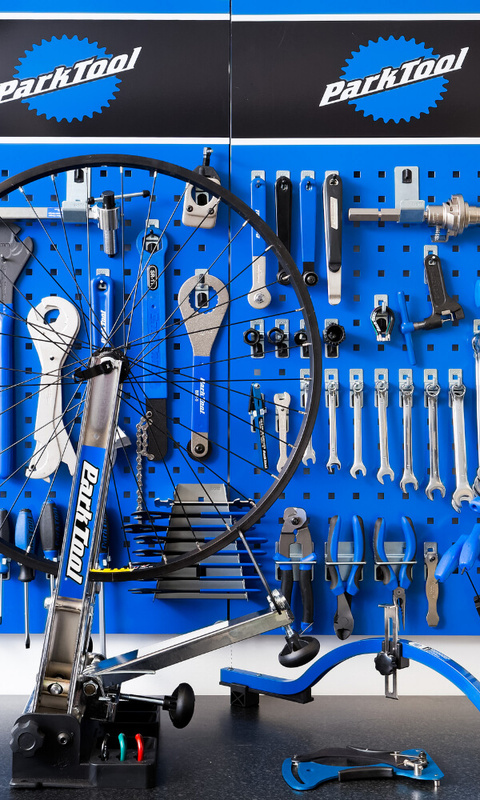 We also run a breadth of Cycle Maintenance Courses from our dedicated Training Workshop. What product or service are you enquiring about? 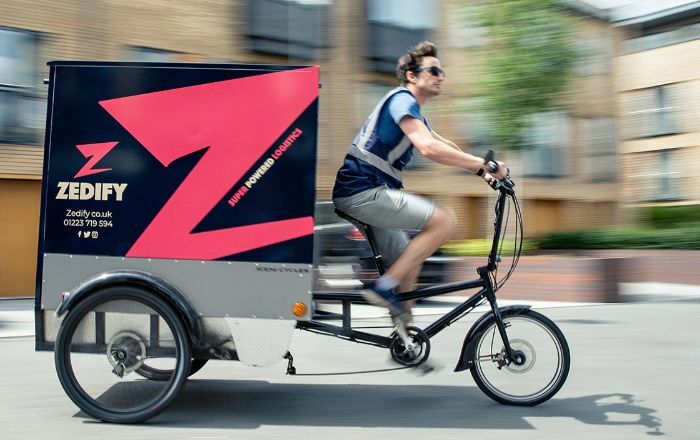 Zedify is where Outspoken began – our zero emission delivery business, now operating in Cambridge, London, Waltham Forest, Norwich, Glasgow and Brighton. We work with hundreds of businesses and other organisations offering last mile logisitcs. Help transform your city with our super powered logistics! 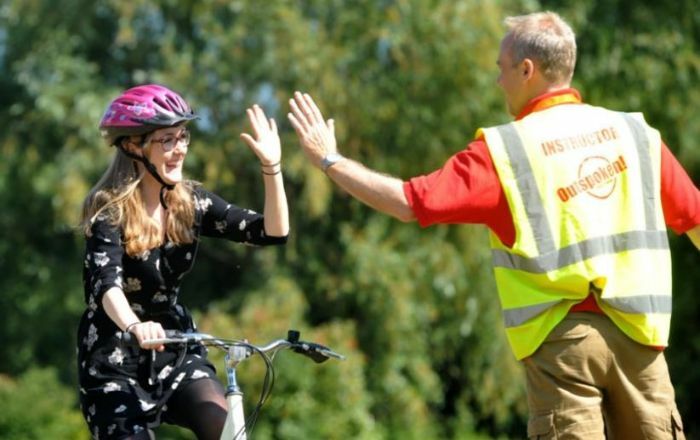 Outspoken Training teaches life skills and creates more confident and more able cyclists through interactive and engaging cycle training and bike maintenance training. 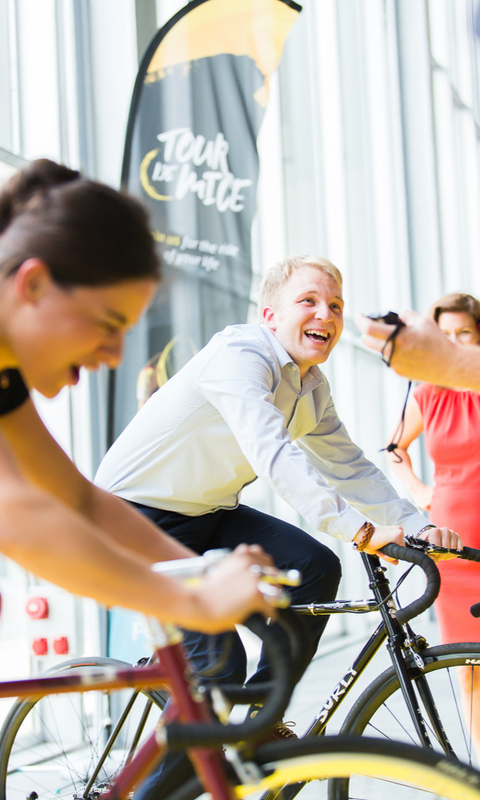 We run courses and initiatives throughout the country but our inspiration comes from where we started – in Cambridge, the UK’s city of cycling. 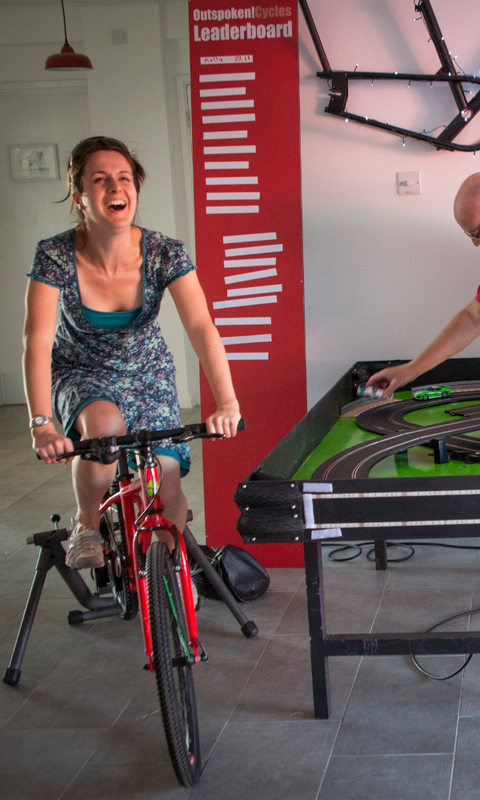 We have a dedicated team who make it their mission to show others how much (fun!) can be done on a bike.